More than 200,000 U.S. Postal Service employees will soon receive a pay raise but face a slight decrease in health benefits under a new labor contract formally agreed to this week. The National Association of Letter Carriers, which represents 213,000 city mailmen and women across the country, ratified an agreement it had struck with USPS management to avoid binding arbitration. NALC members voted overwhelmingly — 94 percent to 6 percent — to accept the contract, following the union’s executive council unanimously recommending its members do so. The agreement will take effect retroactively to May 21, 2016, and continue through Sept. 20, 2019. All city letter carriers will receive a 1.2 percent pay raise retroactive to Nov. 26, 2016, and a 1.3 percent increase effective Nov. 25 of this year. Employees on the second level of the two-grade pay scale will receive a 2.1 percent raise in 2018. On top of those general wage increases, employees will also receive a series of seven cost-of-living adjustments throughout the life of the contract. 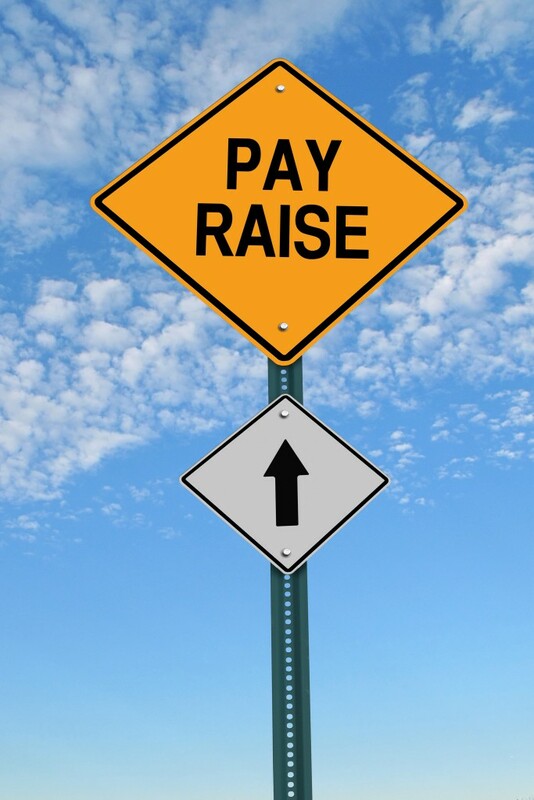 Non-career employees represented by NALC will see an additional boost under the tentative agreement, as the contract will establish new step increases for career carrier assistants. The substitute carriers will receive payments adding up to a dollar per hour over the course of their first year at the mailing agency. They will also earn more generous wage increases than their career counterparts. USPS will now convert non-career employees at the agency for at least 30 months to career positions en masse. Employees working as letter carriers for at least six years are now exempt from any potential layoffs for the duration of the contract, which also extends prohibitions on outsourcing their work. In a setback for employees, the Postal Service is lowering its contribution toward employees’ health care plans by 3 percent through 2019. Still, even by the end of the contract USPS will pay for a maximum of 76 percent of any given plan, while the top contribution for the rest of the government caps out at 75 percent. Darlene Casey, a Postal Service spokeswoman, last month when the agreement was first announced called it a win for all parties. The contract “addresses important financial and operational considerations of the Postal Service, serves the interests of the American public and is fair to our employees,” Casey said.